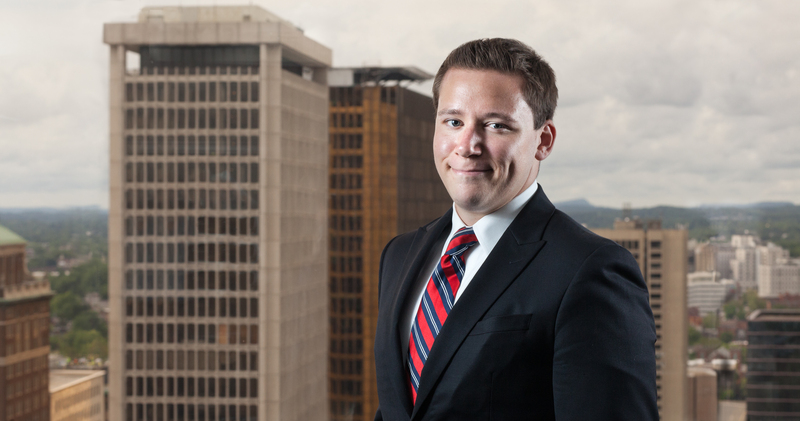 Adam Bercowetz performs legal research focusing on patents, trademarks, copyrights, and drafts motions and memoranda. He assists in litigation matters including drafting dispositive motions, drafting discovery requests, responses, and letters and in preparing for and assisting with patent infringement trials. Attorney Adam Bercowetz was part of a pro bono effort defending a prisoner’s rights case against a Motion for Summary Judgment. Taking place in Connecticut District Court in New Haven, Connecticut, Attorney Bercowetz argued in before Judge Jeffrey Alker Meyers. Judge Meyers, in a footnote, commended Attorney Bercowetz and Partner Bill Cass “for their devoted representation of plaintiff in this case” and expressed the Court’s appreciation for their handling of this matter. Prior to arriving at Cantor Colburn, Adam received courtroom and trial experience for the District Attorney’s Office for Suffolk County in Boston, Massachusetts. While working for the District Attorney’s Office, Adam routinely conducted oral arguments and assisted in trials before the Superior Court.